Each year a person of standing in the county is invited to be Honorary President of The Devonshire Association. A president’s year of office commences at the Annual General Meeting (held as part of the Annual DA Conference). The outgoing President chairs the AGM and invests the incoming President with the silver-and-enamel ‘President’s Jewel’, given to the Association in 1935 by Lady Radford. The new President then gives a talk on a Devon subject of his or her choosing, which is normally published as a keynote address in the forthcoming Transactions. The President also conceives and organises the President’s one-day symposium assisted by the Executive Committee. Dame Suzi Leather chairs the Office of the Independent Adjudicator for Higher Education, the ombudsman for higher education students; serves on the board of the General Medical Council; and is a trustee of Stepchange, the debt advice charity. 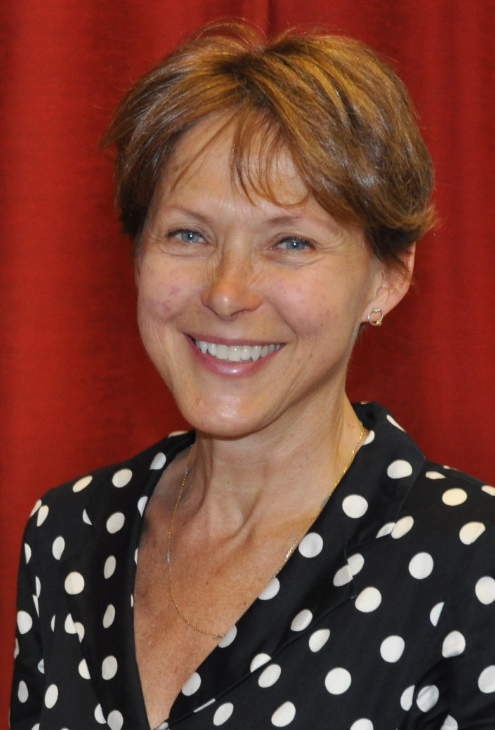 Locally, she chaired the Plymouth Fairness Commission, is a Vice-President of Hospiscare and served on the Council and Ethics Committee of Exeter University. Dame Suzi has a wide professional background having been Chair of the Charity Commission, the Human Fertilisation and Embryology Authority, the School Food Trust, the School Meals Review Panel, the Council of Food Policy Advisers and Lankellychase Foundation. She was the founder Deputy Chair of the UK Food Standards Agency. In the health field she chaired a local NHS trust and the Ethics Committee of the Royal College of Obstetricians and Gynaecologists. Dame Suzi lives in Exeter and is married with three adult children and a grandson. She went to Tavistock School and has lived in Devon on and off since her sixth birthday. She is married to Professor Iain Hampsher-Monk, the historian of political thought. She is an active, if slow, triathlete and also enjoys long distance walking having done four camino routes to Santiago de Compostela and last year completed the GR20 in Corsica. Suzi was created a Dame Commander of the Order of the British Empire in 2006 and is a Deputy Lieutenant of Devon. John Allan, BA, MPhil, FSA has been Consultant Archaeologist to the Dean & Chapter of Exeter Cathedral since 1990. He is also Archaeological Adviser to Glastonbury Abbey, a Fellow of the Society of Antiquaries of London, Senior Hon. Research Fellow of the University of Exeter and Past President of the Devon Archaeological Society. For twenty years (1984–2004) he was Curator of Antiquities at Exeter Museum. 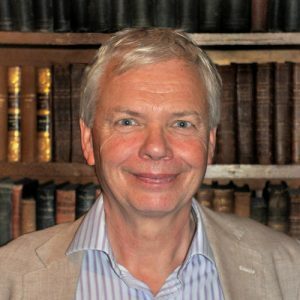 He has served as Joint Editor of the international journal Post-Medieval Archaeology and Editor (1984–1997) of the Devon Archaeological Society, and is currently the President of the Friends of Devon Archives. He has also been a leading specialist in the field of medieval pottery in South-West England since the 1970s. He has published one book, an edited volume and about 140 papers on different aspects of the medieval and later archaeology of South-West England including ceramics, church architecture, numismatics, domestic buildings and cultural links to Brittany. He lives in Exeter with his wife Jill, and has two sons and two grandchildren who also live in the city. Some details of our most recent presidents are here. Including the locations of the AGMs at which they were inaugurated. 2013 Kingsbridge Andrew Cooper, BSc, Esq. 2008 Bovey Tracey Anthony Beard, Esq. 2007 Ilfracombe Justin Leigh, Esq. 2002 Plymouth Barrie Williams, Esq. 1954 Seaton St John Ervine, Esq. 1938 Barnstaple G. T. Harris, Esq. 1918 Torquay H. R. Watkin, Esq. 1917 Barnstaple W P. Hiern, Esq. 1869 Dartmouth G. P. Bidder, Esq.